Precast resin cobblestones embedded in a resin base layer to create an attractive antique style surface. 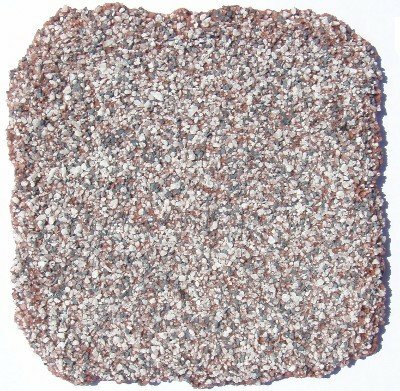 Vintage style resin cobblestones are a beautiful and durable alternative to traditional paving surfaces. 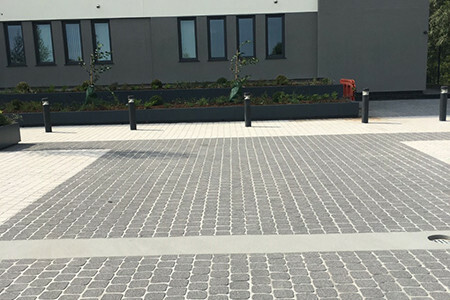 Their striking appearance means they are ideal for traffic demarcation schemes, whilst the speed of the application process a base layer allows areas to be reopened to traffic within 30 minutes. 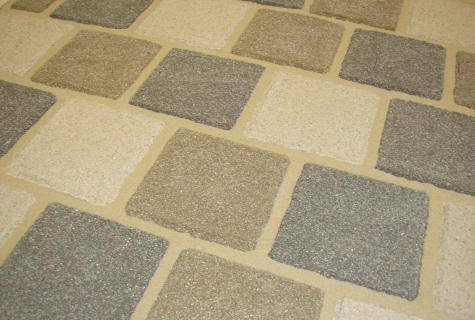 Several colour and size combinations are available and the cobblestones can be laid in a single colour or colours can be alternated throughout the surface to further enhance the antique appearance. 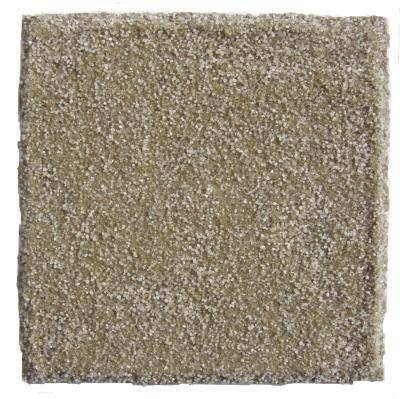 It is also perfect anywhere a vintage or rustic appearance is required. 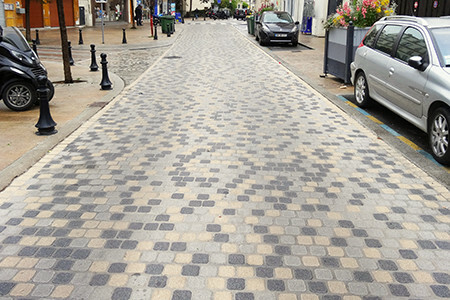 As well as being aesthetically pleasing they also help contribute to road safety, being both slip resistant and non-icing. 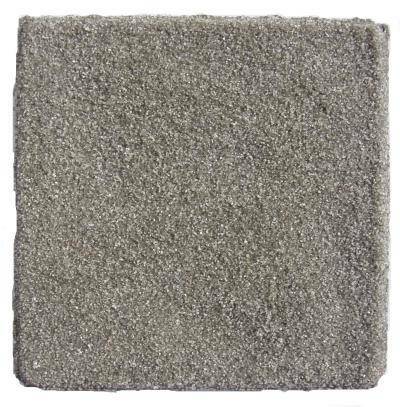 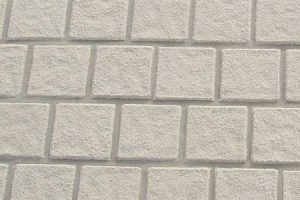 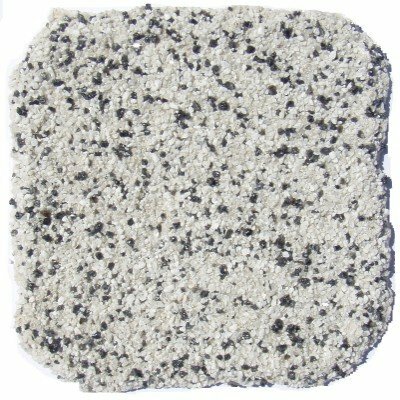 There are six stone colours available as standard – 3 plain & 3 speckled. 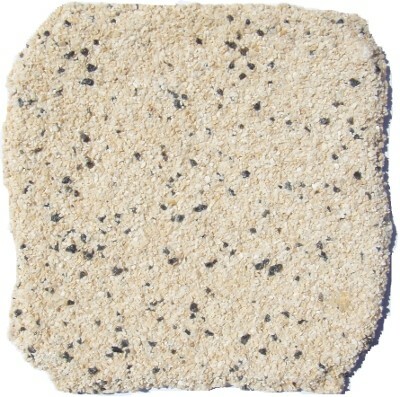 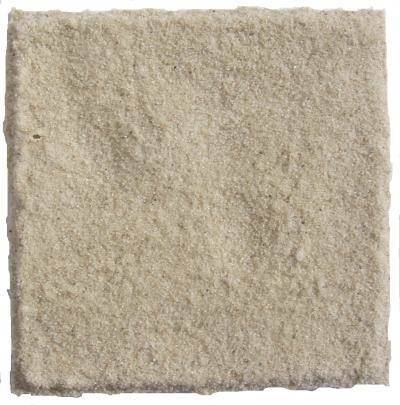 The plain blends are available in straight cut only, while the speckled blends come in both straight cut & rustic. 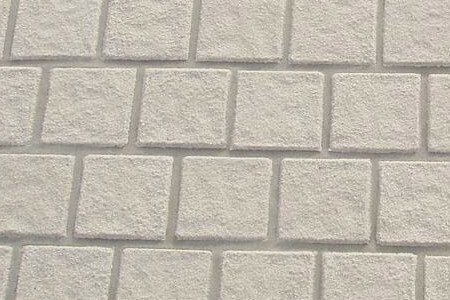 Cobblestones come in 100mm2 and 150mm2 versions, both 5.5mm thick.